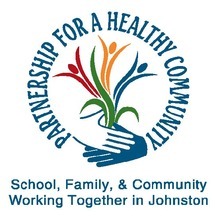 The Johnston Partnership is a Non-Profit 501(c)(3) Organization that has been serving the community almost 20 years and is led by an all-volunteer board. It is maintained by individual and business contributions and fundraising efforts. We continue to look for partnership opportunities and financial support. 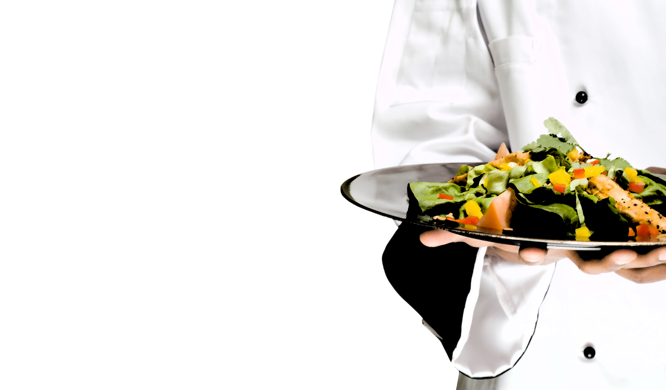 We would be proud to include you as one of our newest partners. If you have questions on our organization or have ideas on how we can help the community, feel free to contact Barb Allen, current president, at president@johnstonpartnership.org.